Referral Program | Camisasca Automotive Manufacturing, Inc. Refer a colleague, coffee’s on us! Take a coffee break, on us. Our success as a provider of custom products depends greatly on word of mouth referrals. If you enjoy our products, we’d love if you’d introduce us to your friends. Do you know a business that could benefit from our custom frames and promotional products? 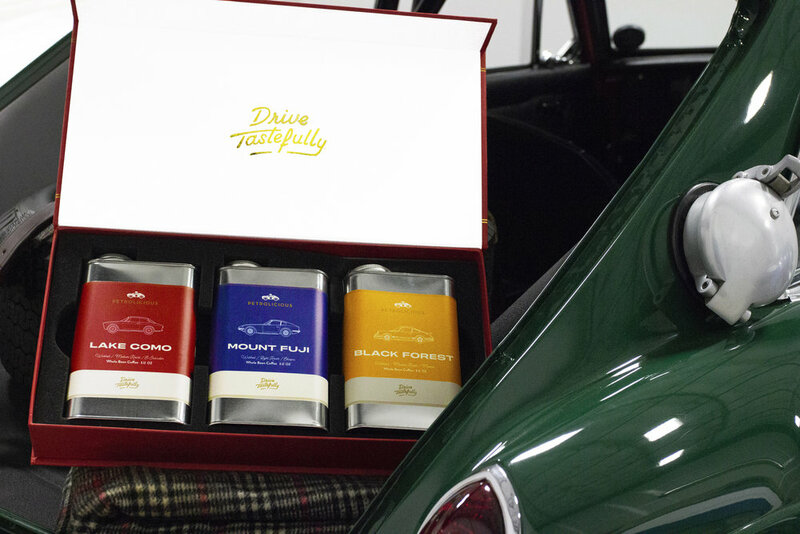 Premium coffees inspired by stories of the cars, people, events and places that have influenced the automotive world. 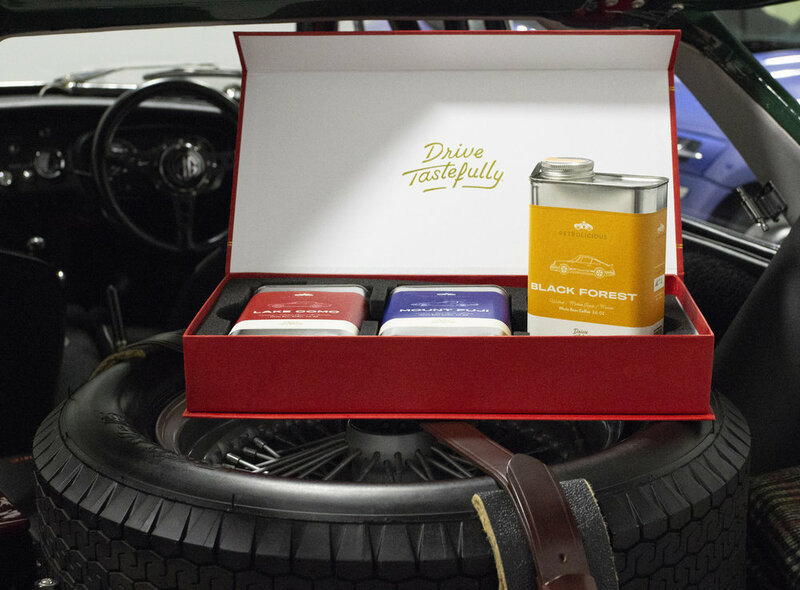 • Le Mans: A medium roast with flavors of chocolate, toffee, and almond inspired by the GT40 at Le Mans. 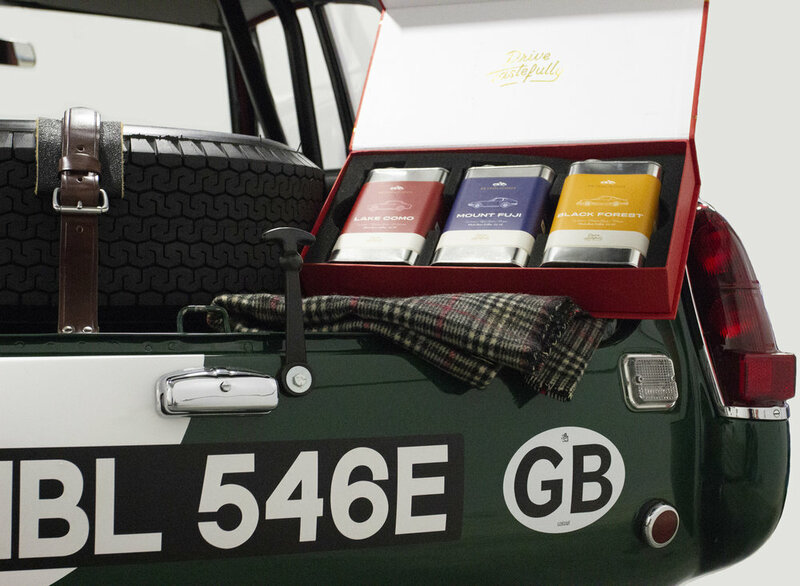 • Targa: A light roast with exotic fruit focus inspired by the 1973 Porsche 911 RSR’s win at the Targa Florio. * In order to qualify for the referral gift, your referral will need to place an order of $1,000 or more within 30 days of the initial referral.